FuelCell Energy, a leading developer of hydrogen fuel cells, has announced the completion of awards from the Department of Energy concerning four projects that the company has been working on for the agency. One of these projects involves carbon capture, where FuelCell Energy is using its fuel cell technology to repurpose carbon dioxide produced by conventional power plants. The three other projects involve the commercialization of solid oxide fuel cells. The four projects together are valued at approximately $24 million. Chip Bottone, CEO of FuelCell Energy, notes that one of the company’s competitive advantages is its aggressive focus on research and development. This focus has had significant implications when it comes to carbon capture. The company has made progress in commercializing this process, which has received significant support from the Department of Energy in the past. The federal agency sees carbon capture as a potentially powerful way to reduce the emissions generated by conventional power plants that rely on fossil-fuels. 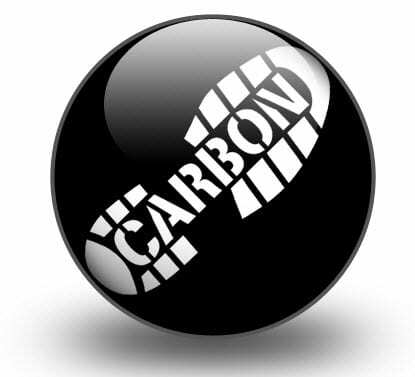 The carbon capture project with the Department of Energy involves the use of a 2.3 megawatt fuel cell system, which is being installed at a coal power plant. The fuel cell will be involved in a larger system that is designed to capture carbon dioxide emissions. FuelCell Energy intends to showcase the commercial viability of its fuel cell technology and how this technology can be used for environmentally friendly purposes. The other projects involve the commercialization of solid oxide fuel cells. These energy systems are, typically, quite large and serve as stationary power solutions. These energy systems have the potential to produce large quantities of electrical power, either through the consumption of hydrogen fuel or other chemical gases. FuelCell Energy is also involved in a project concerning the efficient production of hydrogen and is looking for ways to improve the conventional hydrogen production process.